Palkia to GO into Raids! Make some space for Palkia! Get ready to go into space as Palkia is entering raids for Pokemon GO. 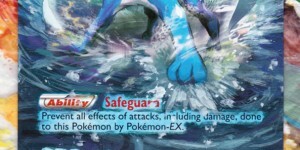 The Water/Dragon Spatial Pokémon has manipulated space to hit the gyms. Can you conquer space to capture Palkia? 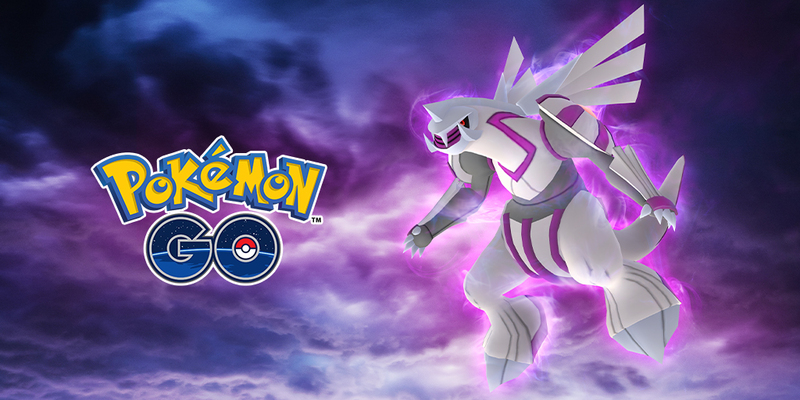 Palkia has started to hit raids in Pokemon GO starting today, January 29 at 1:00 p.m. PST to February 28 at 1:00 p.m. PST! You only have a month to make this space dragon yours! Bring your best Dragon and Fairy type Pokemon if you want to take down this beast of Sinnoh lore.